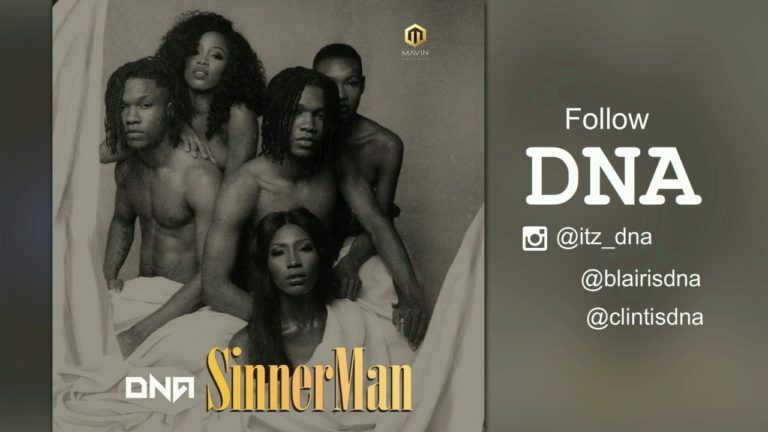 Mavin Records DNA a.k.a DNA Twins have resurfaced with new music. The latest offering from the duo is titled “Sinnerman”. Consume and share your thoughts below!